But Small Enough to Feel Like Family! Keep Your Family's Teeth Healthy! Our family and cosmetic dentist has been serving patients in Plymouth, Westland, and Canton for over 35 years. 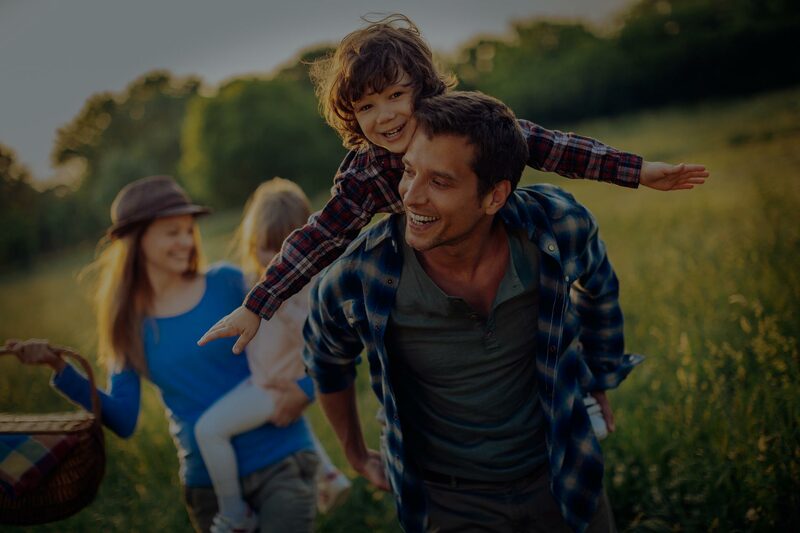 We know that choosing the right dentist for yourself and your family is an important decision that can affect not only your dental health, but your overall health and self-esteem. 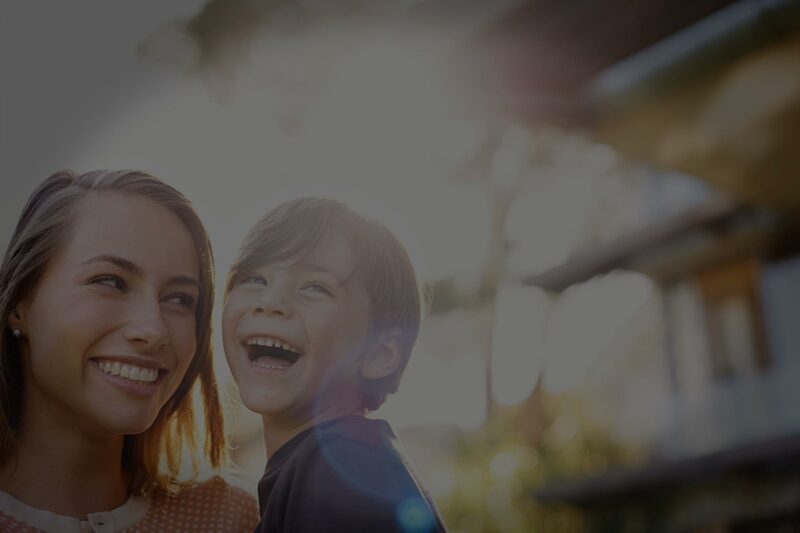 We’re proud to offer both family and cosmetic dentistry to our patients. Our Plymouth, MI dentist wants to help you maintain a healthy smile. 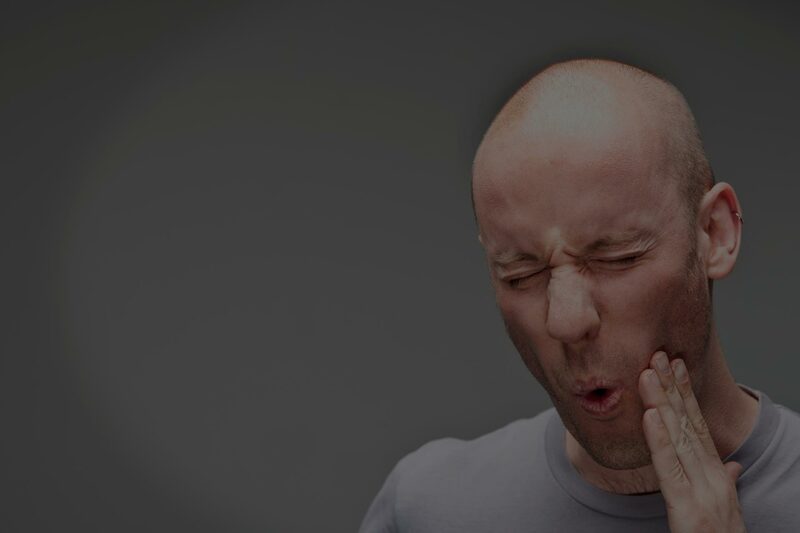 Take a minute to call our dental practice for an appointment. From the moment you step into our dentist office, we will do our best to help make Plymouth Dentistry your new dental “home.” Our Plymouth, MI dentist and his team offer patients a superior level of treatment and customer service by combining modern techniques and state-of-the-art dental technology with traditional treatment methods. We offer a range of dental services, which include dental implants, dentures, root canal treatment, cosmetic dentistry, and family dentistry. 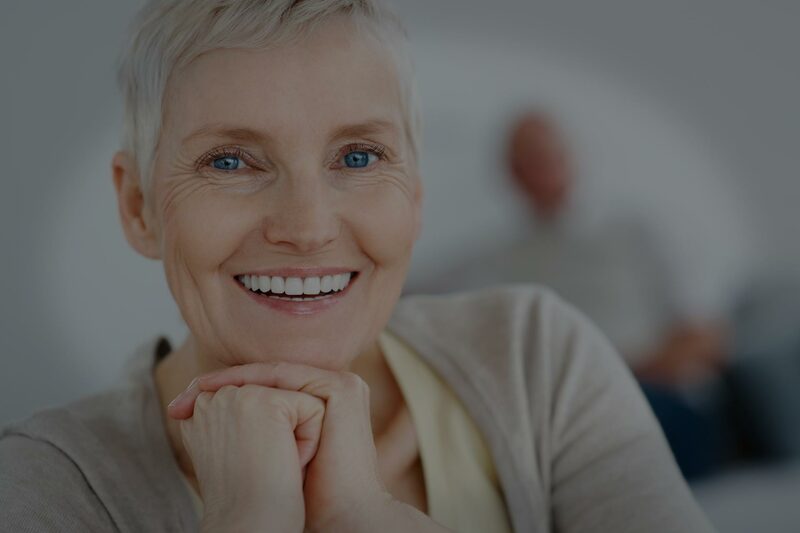 We offer a range of dental services, which include dental implants, dentures, root canal treatment, and cosmetic dentistry. Right from the start, it has been our mission to create what we like to think of as a dental “home” for our patients. It’s that sense of family that comes from creating a trusting relationship between our staff and the people who entrust their dental care to our practice. For over 35 years, our dental office has been providing high-quality dental care and services to families just like yours. With our many years of experience and expertise, Dr. Gary Feucht and our highly accredited and certified staff are well-equipped to give you the very best dental care possible. 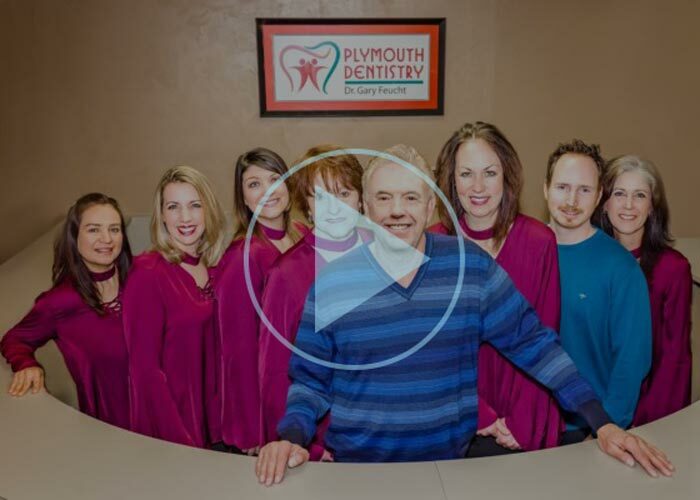 While benefiting from a dedicated team of trained professionals, you will experience firsthand how our dentist in Plymouth, MI and his staff work tirelessly to make your next dental visit a positive one. Dr. Gary Feucht is a trusted family and cosmetic dentist in Plymouth, MI. 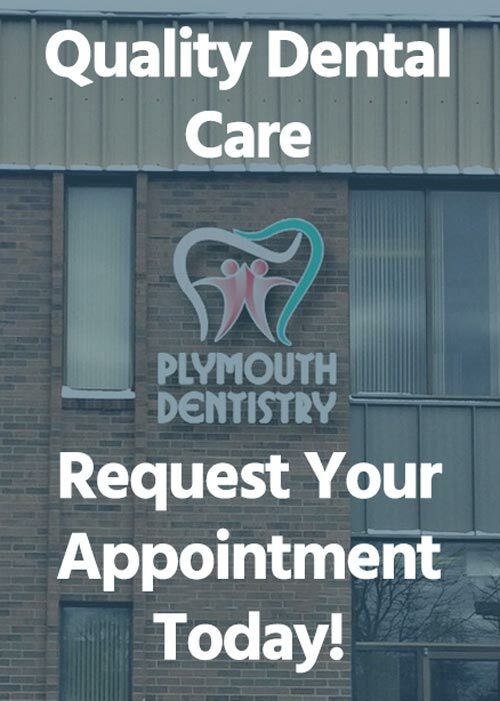 To request an appointment with Plymouth Dentistry, call (734) 459-7110.  Plymouth Dentistry has been serving our hometown for over 35 years. We’re proud to offer both family and cosmetic dentistry to our patients. "Dr. Feucht and his staff are amazing! Over the past 3 years I have had many dental projects taken care of and I am so fortunate to have found them. They really put the care and comfort of patients at the top of their list and Dr. Feucht does excellent work." "I recently had a chance to visit this office. I found that this office has an amazing staff that welcomes you warmly. They treated me really well, and I feel very comfortable each time I return." "I cannot recommend them enough. I used to be really self conscious about smiling or laughing. They're friendly, caring, and attentive. They also use a lot of higher end equipment that I haven't seen or experienced elsewhere." "Dr. Feucht is a great dentist and very knowledgeable and kind. The staff is amazing and goes out of its way to make you comfortable. Highly recommend this office to anyone looking for a dentist!"